Our unique combination of Sales and Account Management tools helps business owners maximise the lifetime value of their customers! We combine financial data with communication history in one easy dashboard making it clear whether accounts are being nurtured effectively. It costs far more to win new business than it does to retain existing customers, so make sure you love the ones you’ve got! Setup your ideal pipeline so your team has a systematic process to follow-up every deal and create order out of chaos! 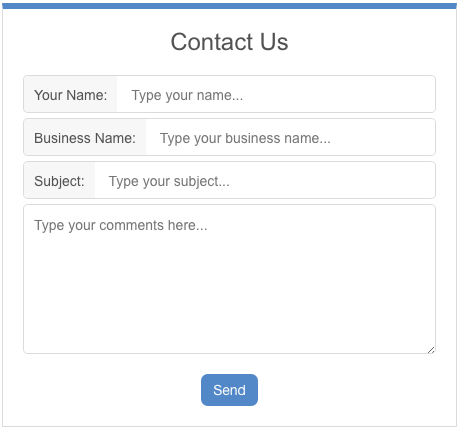 Send inquiries from your website to Exsalerate! Save time on data entry and ensure each opportunity is followed up. Schedule activities and be proactive! You can’t control every outcome but you can control your actions! 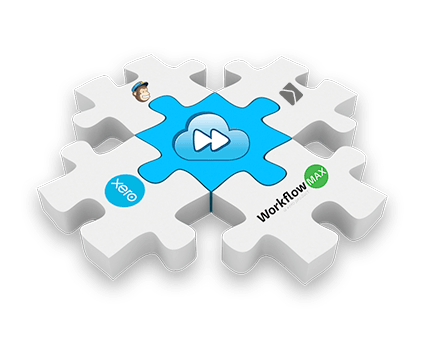 Our integrations with Xero, WorkflowMax and MailChimp connect your business so you can share data, automate tasks, save time and increase productivity with just a few clicks. * add leads back to Xero once they become paying customers with a single click. * connect to WorkflowMax and download all of your clients and leads to Exsalerate, create jobs and quotes right from your client dashboard. * view work in progress and completed jobs right from Exsalerate. * monitor your MailChimp campaigns and access your key campaign information right from your client dashboard. 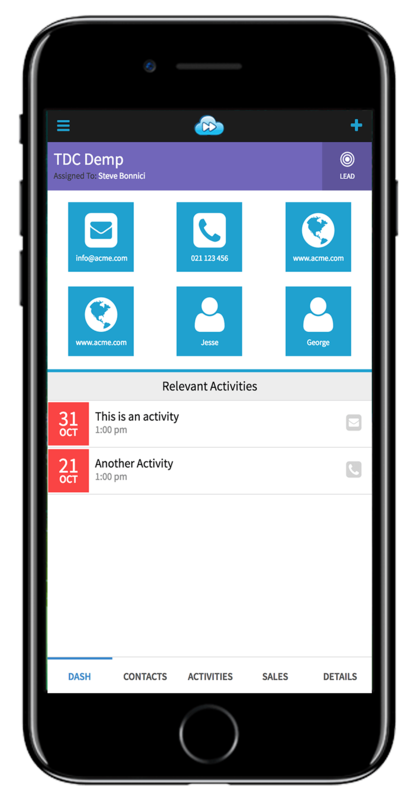 Take your customers with you and access your To-Do list on the go, you can view a company’s full history right before stepping into a meeting! Exsalerate is made in New Zealand! We got tired of complicated, expensive CRM systems that create too much work for our team, so we decided to build our own. We provide you with the tools to nurture your customers to maximise their lifetime value. We’ve built the functionality needed to effectively track leads and keep existing customers happy at a fraction of the cost of most CRM software. Steve our founder also started Urgent Couriers in 1989 so has a huge amount of experience in running a successful fast paced service business. Exsalerate originated out of Urgent Couriers' need for a tool to help its sales reps be more effective. Since introducing Exsalerate to the Urgent team the growth and client retention has improved significantly.